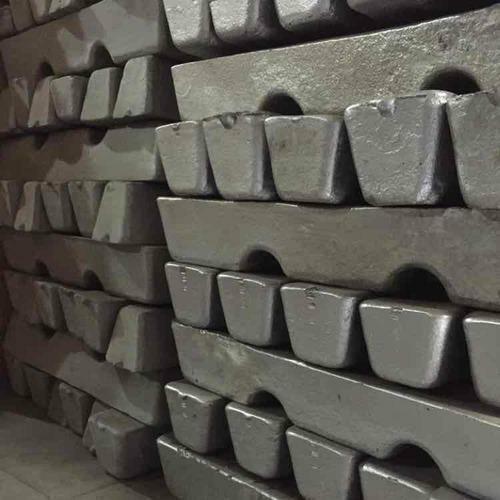 Comprehending the varied desires of our clients, we are instrumental in manufacturing a broad assortment of Aluminum Alloy Ingots and Blocks. These are admired for their fine finishing and easy usability. We “G. R. Metalloys Pvt. Ltd.”engaged in Manufacturer and wholesaler of premium quality Aluminium Alloy Ingots,Aluminium Blocks, etc.